Who needs a business loan to get a slice of pizza? Well, no one. But from franchises to mom and pop Pizza shops, Silver Rock Funding has been helping pizza joints get cash for expansion, renovation and even new ovens. Since opening our doors in 2014, Silver Rock Funding has helped businesses get access to over $6 million in funding and restaurants are a big reason why. 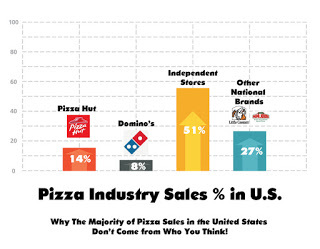 Pizza shop loans sound like a crazy concept, but consider this: the pizza industry brings in $32 billion a year and there are over 70,000 pizzerias in the United States. So what does that mean for you as a business owner looking for funding? Well, we’ve done this before and you aren’t alone. With affordable options to work around your budget and structure, Silver Rock Funding is able to work with you to get you the cash you need and deserve. 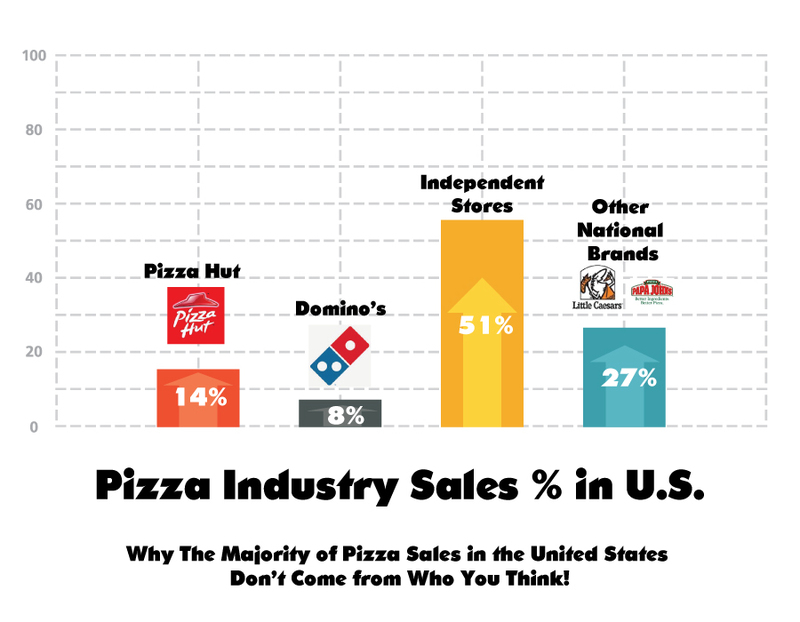 Additionally, the pizza industry is dominated by the independent–which is good news for those of us that like to support the little guy out there. Not everything is Pizza Hut and Domino’s, after all. Although, if you watch TV and specifically NFL games, you know it does kind of feel like Papa John’s is everywhere! Previous Post: A Few Things Small Business Owners Can Learn From the Guy in Red….Santa! Next Post: Car Dealer Business Loans – Fact or Fiction?